The House of Finland in Balboa Park is open on Sundays 12-4 PM. Welcome! Come and taste Finnish dishes in Ethnic Food Fair! Experience Finnish culture in Lawn Program! Have fun at Finnish booth in International Christmas Festival!  The House of Finland sponsors events for members only! ​Check out the newest events of Finland 100!